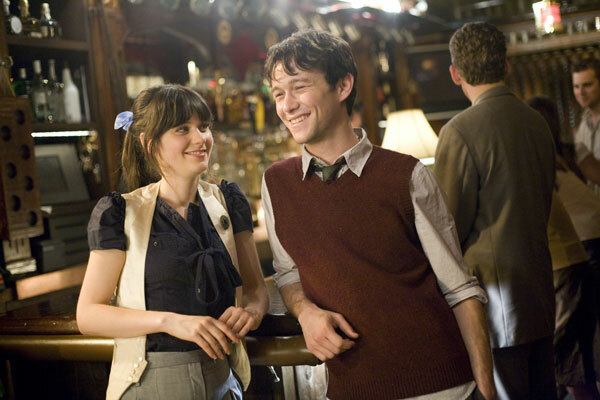 In this episode, Dave watches a fabulous romantic comedy/tragedy starring Joseph Gordon-Levitt and Zooey Deschanel, 500 Days of Summer. He also analyzes whether or not it is healthy and/or natural to think highly of ourselves and those close to us. He also looks at the effects on mental health and physical longevity. Fangirl Fixation continues with discussion about JGL and a Top 5 List of the best romantic comedies ever!